The FIDE was awarding FIDE arbiters title for arbiters who had the requisite number of norms. 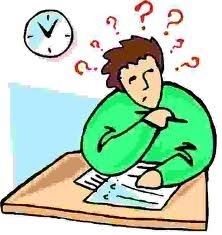 But, as per the new regulations of FIDE, it is mandatory for all FIDE Arbiter title seekers to attend the Arbiters Seminar conducted by the FIDE and to pass the exam. 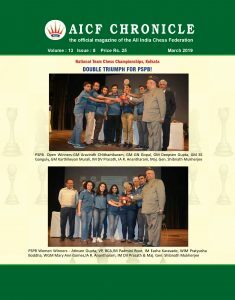 Therefore, the All India Chess Federation has been receiving requests from various States to conduct FIDE Arbiters Seminar in India. The reason being, it is difficult for many to spend money on Airfare, Boarding & Lodging and course fee if it is held abroad. In view of the above requests, it has been decided to conduct an Arbiters Seminar at New Delhi from 04 to 06 July, 2017 . Anybody who has basic knowledge about the game can appear for the Seminar. Arrival & Registration : 04th July, 2017 before : 09:30.A.M. Departure : 06th July, 2017 after : 19: 00 hrs. Detailed Schedule will be informed at the Seminar hall.